We have selected a range of cycling holidays that take you through some of the most famous vineyards in Europe. Explore stunning scenery, taste delicious local foods, experience new cultures and finish the day with a glass of local wines. Perfect. 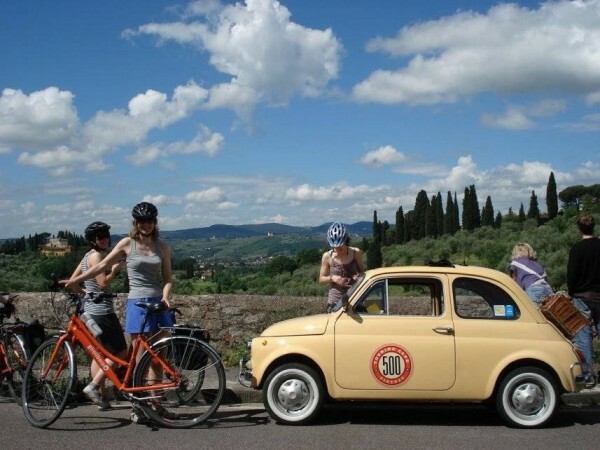 £100 per couple off wine-themed cycling holidays until the 7th February 2019! This is cycling with a real touch of luxury: 4 star hotels, Michelin star restaurants and some of th..
A wonderful bike and barge tour through the stunning Bordeaux wine regions, visiting the historic vi.. 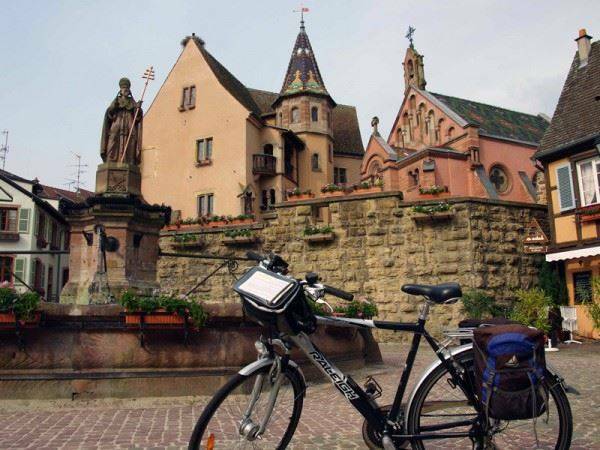 The Bavaria Tour is a tour with a lot of historical sites to see and it brings the bikers through be..
From Nantes you go along the majestic estuary of La Loire before reaching the serenity of the beauti.. The landscape of Tuscany is one of the most beautiful in Europe, with rolling hills laced with verda..
From Aix-en-Provence the route heads north. Nowhere else you can see the highlights of Provenc..
Perhaps the famous wines of Côte d’Or and the variety of the finest cuisines of France a..
Cycling this sophisticated corner of Italy is a real pleasure: admire the elegant villas of the Vene..